The best beans cooked right in #10 equivalent pouches using our unique batch-crafting process yields the best bean products. 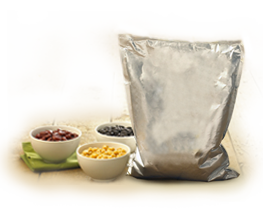 Delicious batch-crafted beans in smart pouch packaging. packaging. 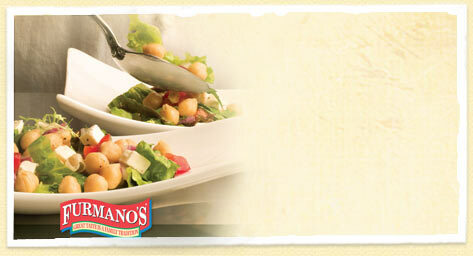 Furmano's pouches deliver every product at its peak color, flavor and texture. 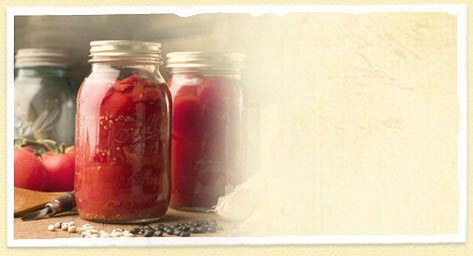 Click here to learn more about Furmano's batch crafting process. 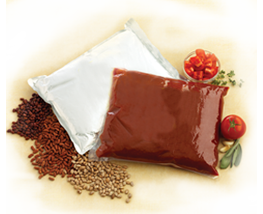 Less bulk waste compared to conventional packaging. 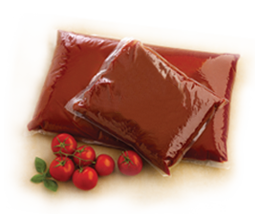 Pouches have less packaging material to throw away. 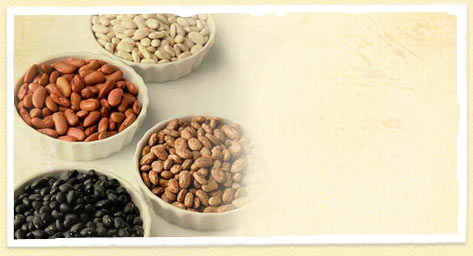 For a FREE Sample from our full line of cooked beans in eco-friendly pouch packaging, call 877-877-6032.